Allows unlimited sessions within the month of purchase. Only available to LCFSC Members or Associate Members. Lilac City Figure Skating Club operates out of Eagles Ice-A-Rena. 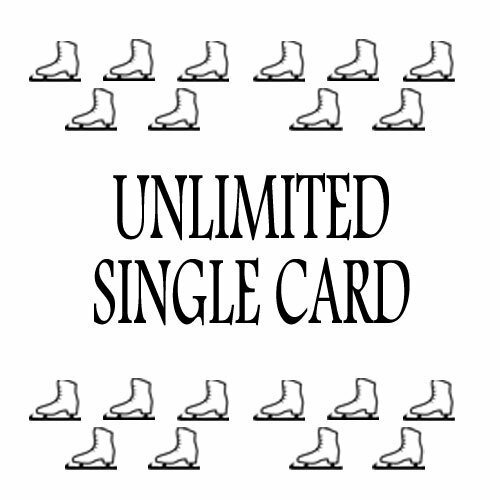 Items on this site are intended for purchase by LCFSC members or by skaters visiting our rink for competitions and training. If you have any questions or concerns about this website or your order, please contact us at store@lilaccityfsc.org.